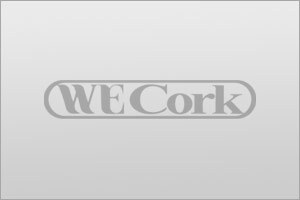 See the latest news and announcements from WE Cork. Choose an item below for more information. 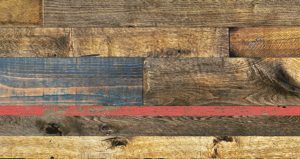 Ann Wicander, president, We Cork, discusses the history of the Wicander name in the floor covering business. The Serenity collection now features three new patterns! Please Contact Us for pricing and details. 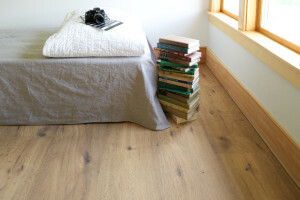 Finally – The classic beauty of wood and tile in a warm, quiet, resilient floor.